Alright, mission closet clean out is underway!! 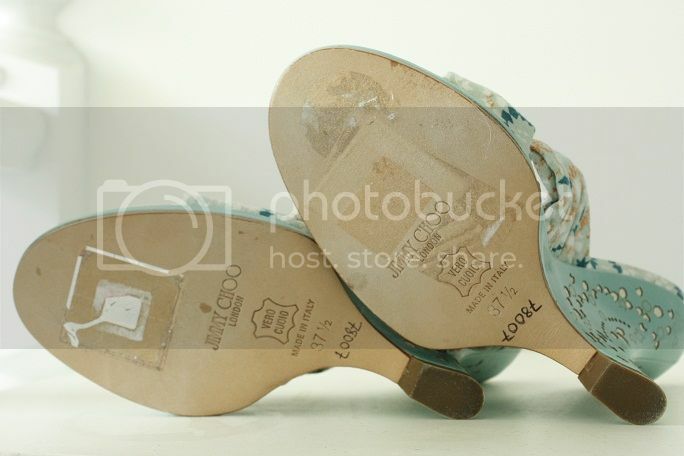 I tend to like buying fun and playful shoes, and while some become instant classics and well worn, others are bought with the best intentions but rarely (or never) worn. Hopefully someone out there gets more use out of them than me (although I sure enjoyed looking at them). 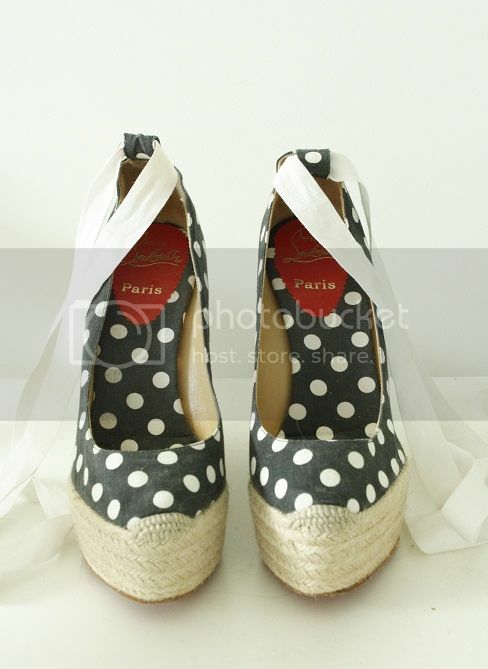 Never worn Christian Louboutin polka dot Zeppa wedge. Size 38, but fits like a 7-7.5. 5 inch heel, but very comfy thanks to platform. Purchased at Nordstroms in Costa Mesa. 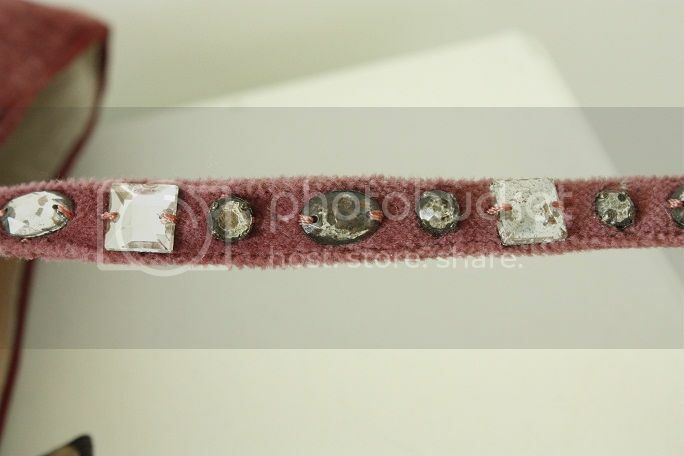 Never worn, but the sticker residue was a great lint roller for our old carpet LOL. 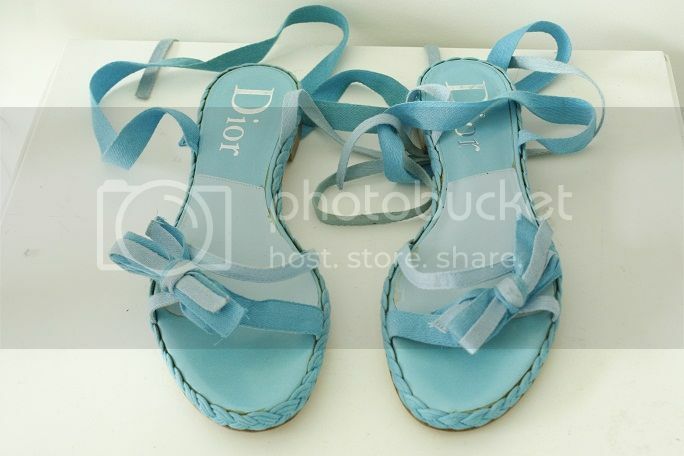 Blue ankle strap Christian Dior sandals. Size 37.5. Worn once, purchased directly from Christian Dior boutique. 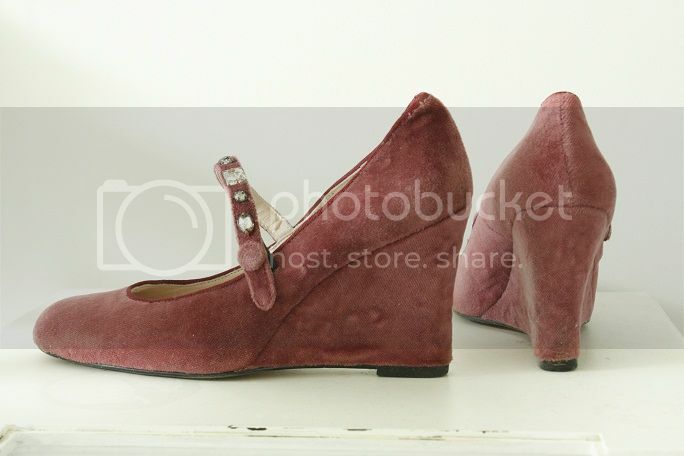 Rebecca Taylor velvet mary jane wedge with vintage rhinestone details. Size 7. 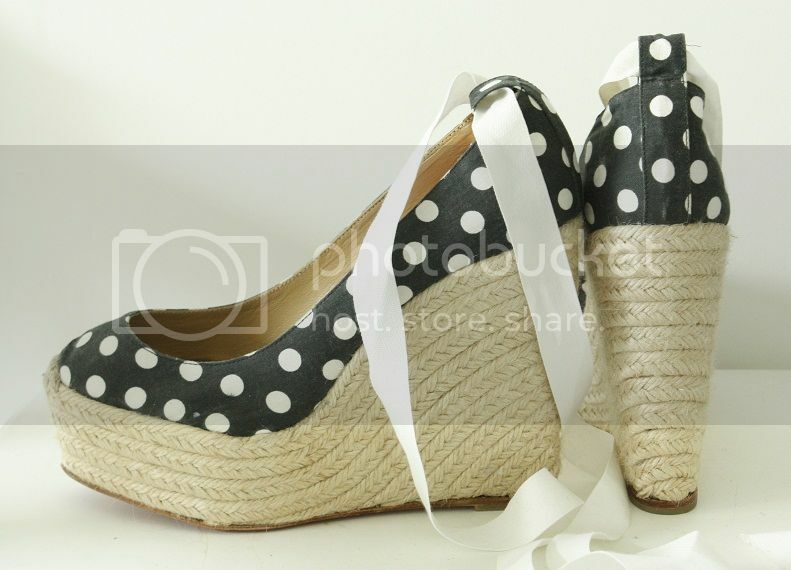 3.5 inch wedge. Purchased from Trio boutique in Palm Desert. 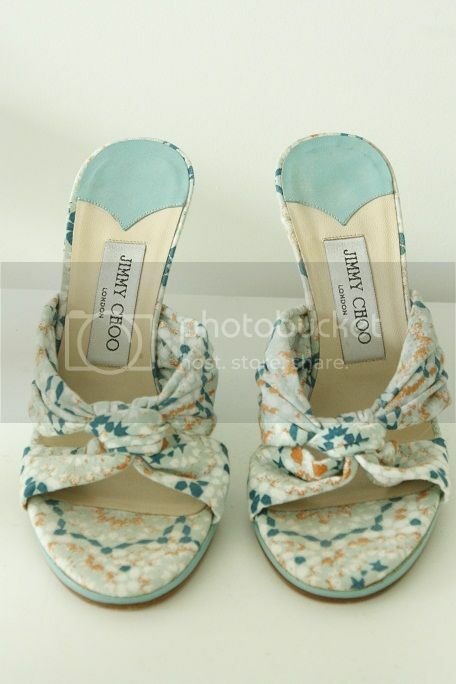 Never worn Jimmy Choo wedge. 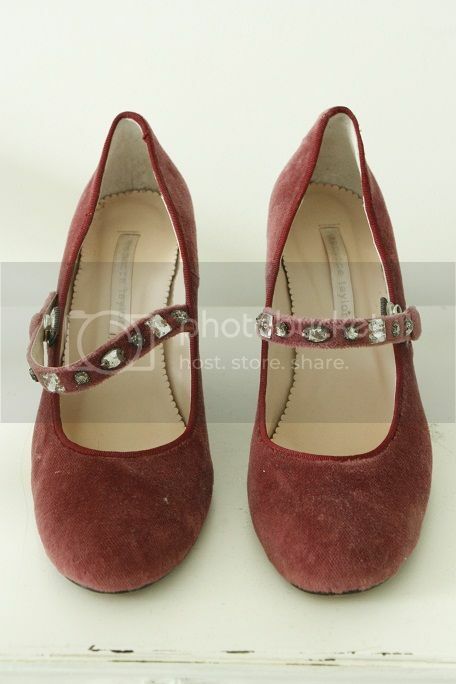 Features detailed leather cutout design on heel. Size 37.5. 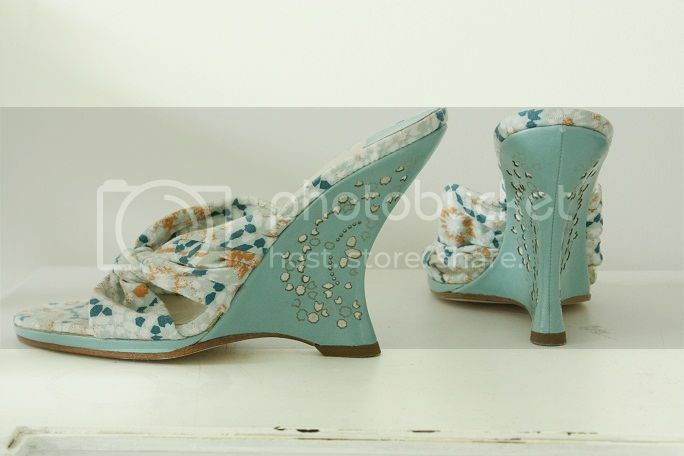 Heel is 4.75 inches tall. Purchased from Saks Fifth Avenue in Palm Desert. 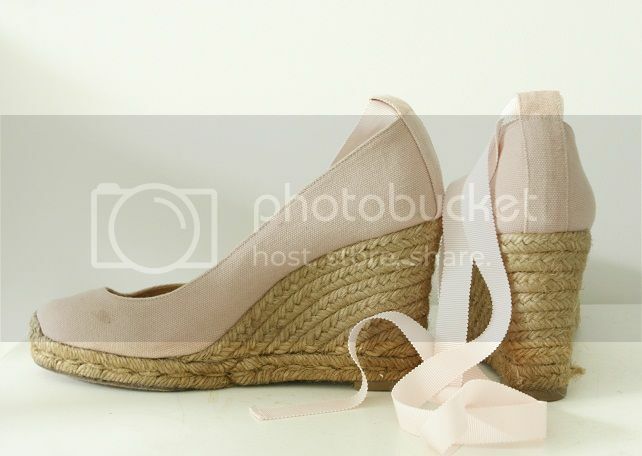 Christian Louboutin pink wedge. Worn 3 or 4 times. 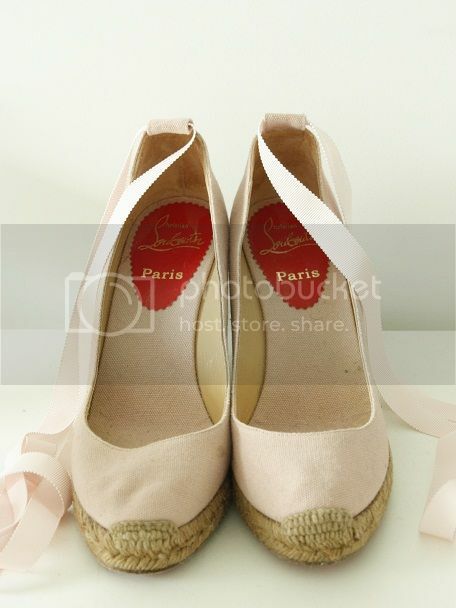 Size 37. 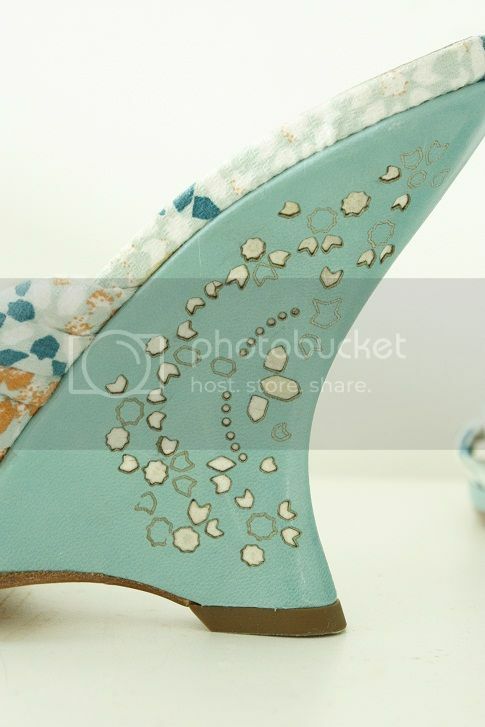 Heel is 3.5 inches tall. 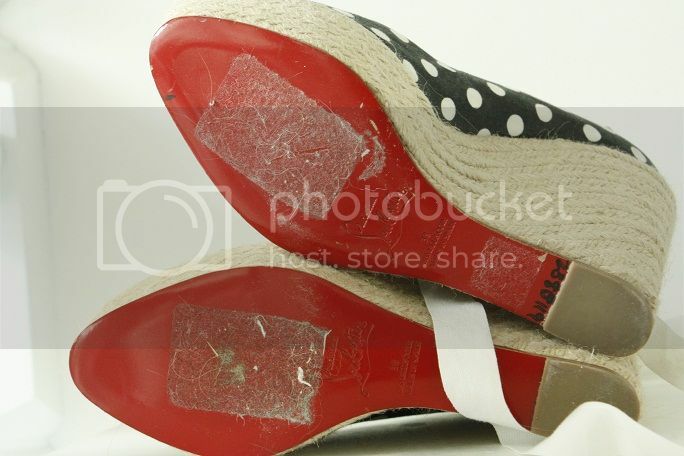 There are a couple small marks that can be spot treated or cleaned. Thanks so much for looking. I will be back with shirts, jeans and so on tomorrow!